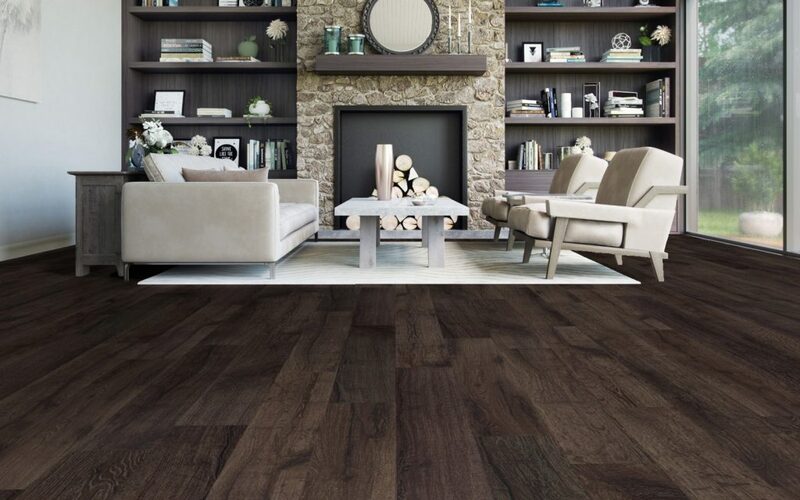 Who’s Winning the Debate Between Hardwood Flooring and Carpet in Vaughan? The debate between hardwood floors and carpeting will likely go on for years as each bring very different design elements and practical features to the home. It’s easy to find advocates who say hardwood floors are the pinnacle of style and elegance and just as easy to find folks who rave about carpet’s cushioned feeling underfoot. If you’re feeling a little caught in the fray between carpets or hardwood flooring in Vaughan, take a look at this quick comparison so you can make an informed choice for yourself. Carpet has the undisputed advantage in softness and is a cozy, foot-friendly option that makes a floor easy to stand on for long stretches of time. The padded surface is also great for families with small children since carpet is the safest material to take a tumble on. Carpets are like tiny blankets for your feet and are a delightfully warm welcome on chilly mornings. Carpeting also helps insulate the floor and reduces how much heat escapes the room. Carpet is a noise dampening material. If installed on the upper floor of a house, it will help to muffle sounds and keep them from becoming annoyances elsewhere in the house. You can carpet a child’s bedroom or playroom so that the sounds of frolic and play are kept to a reasonable level. Businesses can also take advantage of sound-muffling carpets to enhance customer comfort. 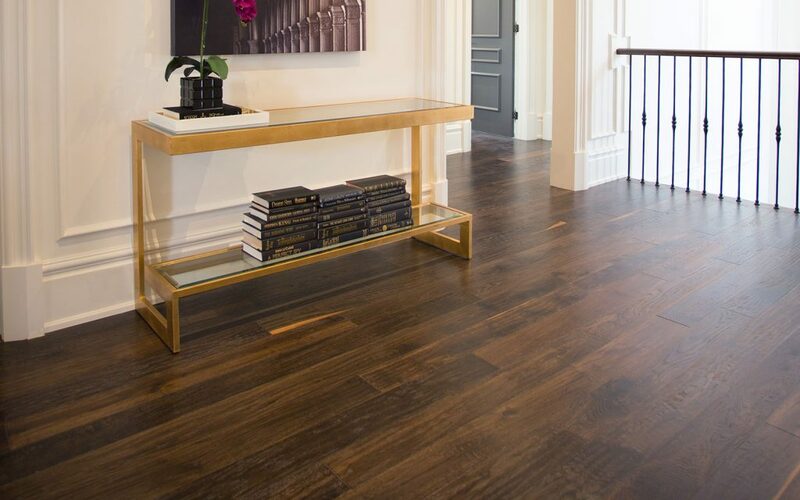 Vaughan Hardwood flooring enjoys a well-deserved reputation for unparalleled beauty. Depending on the type of wood and finish used, a room can be enhanced with a sense of luxury and prestige, rustic elegance, or anything in between. When properly maintained, a hardwood floor can last for decades. This not only cuts down on hassle since you don’t need to replace the floor every few years, but it also makes hardwood flooring a sound long-term investment. Rooms with hardwood flooring offer more options for interior design. The impact of the wood can be amplified by leaving the space clean and bare, or accented with an artful rug. Incidentally, a rug is a good way to add the soft warmth of a carpet to a room without having to fully commit to carpet’s design limitations. One of the advantages of hardwood flooring in Vaughan is that it is a smooth, solid surface. This makes it a simple task to wipe up dirt or spills. Carpet can easily trap dust and debris or soak up liquids, making it a pain to keep clean over time. Hardwood offers no hiding places for grit and grime and is easier to maintain. In the event that a hardwood floor is damaged, it is possible to sand and refinish the wood rather than replace it entirely. If replacement does end up being required, only the affected section needs to be redone. In comparison, there is no good way to repair a damaged section of carpet without redoing the entire floor.